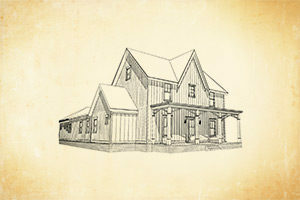 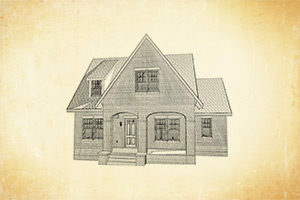 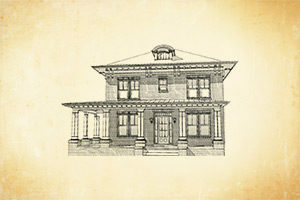 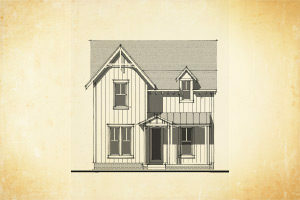 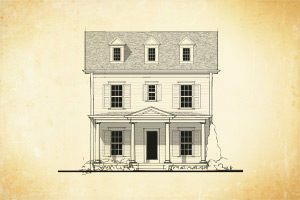 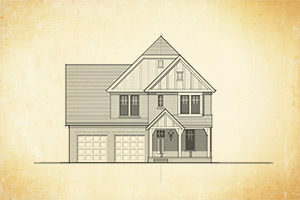 We have a variety of new home floor plans and elevations to choose from. 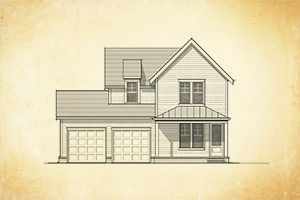 We also have move-in ready homes for sale available in Lockwood Glen and Echelon. 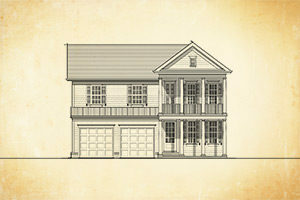 If you have questions related to any of our new home floor plans please contact Mallard Homes to request more information.